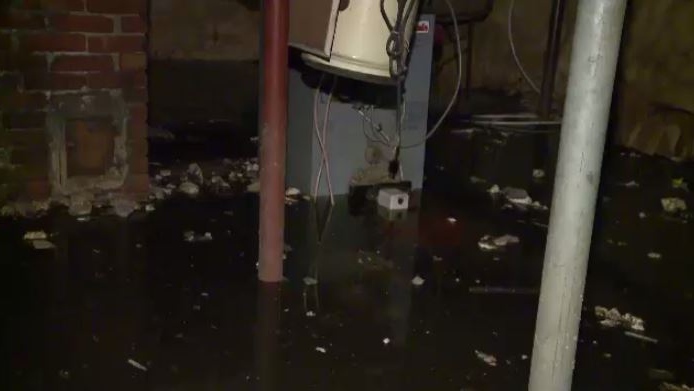 A Cape Breton woman who has spent a week without heat after her furnace was damaged by flood waters, has heat back in her home thanks to the generosity of Maritimers. Christmas has come early for Chelsea O’Neil and her family. 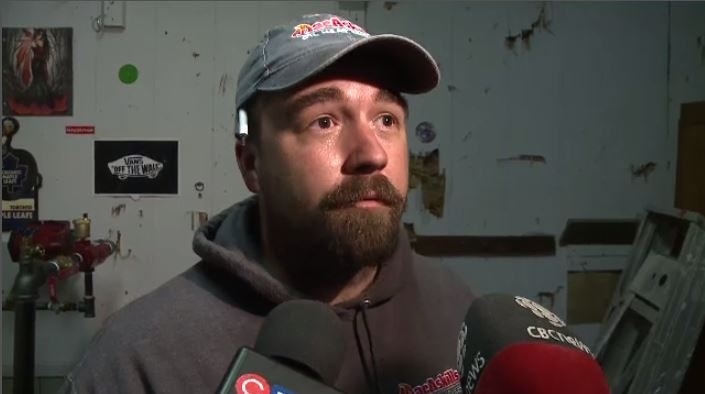 He may not look like old St. Nick, but Chris MacAskill from MacAskill's Oil and Heat Service came bearing the biggest gift of all -- a new furnace. “They are heating our house, so there's nothing I could possibly give back to them to thank them enough for what they are doing,” said O’Neil. 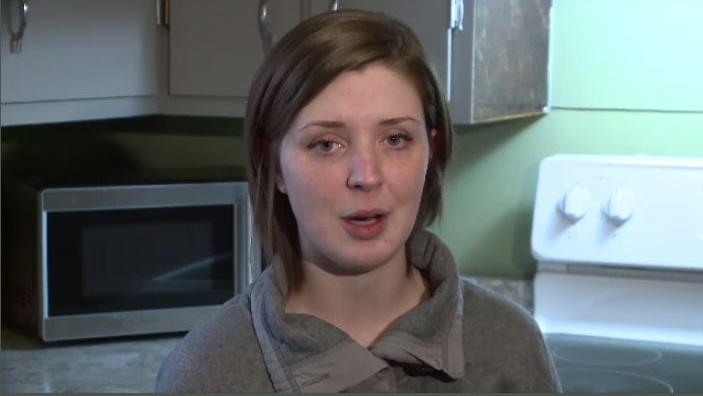 It's an emotional time for O’Neil who earlier this week had no idea if she would have heat in her home for the holidays. Her furnace was destroyed after last week's storm flooded her basement. Her insurance wouldn't cover it and she didn't have the money to fix it. But after our story aired, help started to pour in from around the community and other parts of the Maritimes. O’Neil says her home has flooded six times in two years, because of the Wash Brook located near her home. The furnace is being moved to the main level for better protection. It's a job that would usually cost more than $7,500. The municipality has a plan in place to help mitigate flood waters along some sections of the Wash Brook, but where O’Neil lives on the lower end. The city says there's not much they can do. It’s a frustrating answer for O’Neil and her family. For now O’Neil is focusing on the positive and enjoying a warm home again. With files from CTV Atlantic’s Ryan MacDonald and Kyle Moore.